When it comes to hair removal that is more permanent than the conventional methods, there are a number of options available to you. Two of the most popular methods are Intense Pulsed Light (IPL) and Laser treatments. Both methods have been available to the mass market since the 1990’s and work around the notion of light energy being absorbed by the hair and reducing growth in the process. There are advantages and disadvantages for both methods, which are highly beneficial for those looking for permanent hair removal options. IPL hair removal works by producing a range of wavelengths that are dispersed separately, compared to a single laser beam. The best IPL machine will emit wavelengths that are focused on the hairs but at varying depths and filters are used to ensure that the correct amount of energy is concentrated in the right areas. The IPL process is relatively quick and results can be achieved in under an hour. While not as powerful as the laser process, the intense pulses of light in this process are very effective are a sustained period of time and a number of treatments. As the cheaper option, IPL hair removal remains very popular among many women looking for a permanent solution to their unwanted hair. IPL is the preferred method for those who have skin conditions. 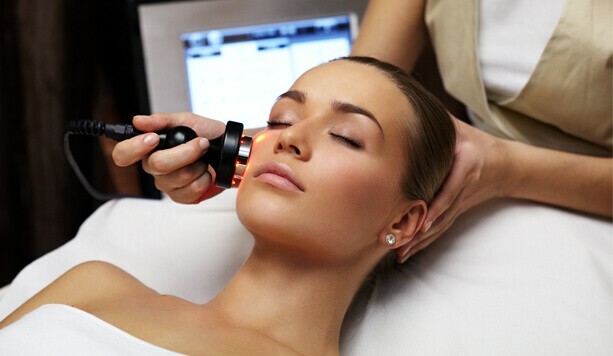 Laser hair removal machines are very precise due to the nature of one focused laser beam being used. Selective targeting ensures that only the highlighted area of hair is removed. It is a very powerful method of hair removal and is very effective, with almost 90% of patients having permanent results after a few sessions. There are multiple laser pulses every second and treat several hairs at once, covering larger areas of the body. Lasers are able to produce a more intensive heat which, when directed at the hair follicle, are a very effective method of hair removal. Laser treatments are more expensive than IPL treatments, and still require a number of sessions to achieve results but they can be much more prominent. Whichever method you decide to go with, ensure that it is the right one for you and that you are willing to commit to a number of sessions before seeing tangible results. Permanent hair removal takes longer but is much less time consuming in the long term. For further information about these processes, please browse the rest of the British Lasers website and continue reading for more resources and advice.